1. Introduce yourself and Momo! Hi there. Some of you know me as Lala, others as Lei Ann. 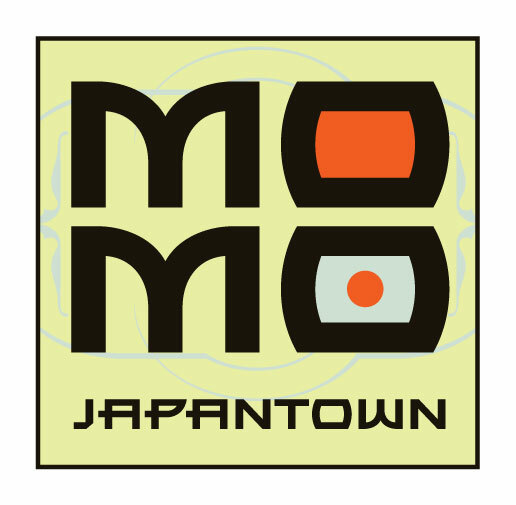 And some folks call me Momo, like my boutique in Seattle’s Japantown. My husband and I have owned our ‘hapa’ shop for eight years now, where we purvey men and women’s clothing and accessories, home accoutrements ‘omiyage’ — the perfectly presented gift. 2. Tell us how Momo has changed from when it opened and today. When we opened, we were new to the boutique world, so we made stuff up, buying what we liked and unknowingly breaking the rules of retail. It was the beginning of the recession … through the years, we’ve learned a great deal, including when to try out something new, like Feathrr. Today, we still rely on our instincts, but now we’re backed by a lot of experience and some hard-won data. 3. What’s your impression of Feathrr, and what it does? Not to be punny, but Feathrr makes light of putting together a workable wardrobe — it takes the guesswork out of which colors and silhouettes are compatible. It’s fast, easy and fun … like playing with paper dolls. 4. What’s the business impact you’re hoping to get out of Feathrr? Feathrr creates an impetus for a customer to come in and try on our clothing ‘in person,’ after building combinations via the comfort of her own device. It’s a good example of a virtual showroom or ‘Web Rooming’ (a term I just learned from Kenny). Once people walk in our doors, we can introduce them to the rest of what we offer, either to finish their outfit, or fill another need. We also plan to use Feathrr as a tool to gather data to aid future buys. 5. What’s the experience of working with Kenny and Feathrr? Kenny is an interesting, intense guy. Smart, resourceful and always looking for answers. When he set out to create Feathrr, he knew what he wanted to achieve. Along the way, he called on us for input, and listened to what we have to say, as result, Feathrr is user friendly for both the boutique owner and the prospective shopper.